Your USB flash memory drive doesn’t has to be a lame piece of office hardware, like most. It may now come in shape of some of music history’s most influencial pieces of gear. As a bonus, when pre-ordering now, you get 4 of The Drum Broker’s drum kits for free (Slapz Kit, Gems From The Crates, 300 Breaks, Grit Kit). Together the drum kits cost $29,96 USD when bought seperately. The flash drives are sold for $39,99 USD. For a regular 16 GB storage device, I would consider this rather expensive. But as I mentioned before, there is lots of emotion, inspiration and music history in these ones! Plus you get instant inspiration from the 4 free drum kits worth 30 bucks. I already pre-ordered a SP-1200 drive. 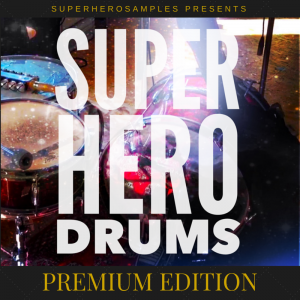 You can pre-order yours at hiphopdrumsamples.com. You should’t wait as they are limited! Note that (for whatever reason) the bonus is not mentioned in the hiphopdrumsamples.com shop but only in their newsletter.